I was nominated for the Pushcart twice, 2008, 2010 and commended for the Dalro prize 2008. I was nominated for and attended The Caine African writing workshop, 2012. From January- April 2014, I was a Mentor for 3 budding writers in CACE Africa Writivism. I have also published over 250 pieces of short stories, essays, memoirs, poems and photographic/visual art in over 150 magazines, journals, and anthologies in the following countries: USA , UK , Canada , South Africa, Zimbabwe, India , Mexico, Kenya, Cameroon, Italy , Ghana, Uganda, France , Zambia, Nigeria, Spain , Romania, Cyprus, Australia and New Zealand. VOICES FROM EXILE, a collection of poetry on Zimbabwe’s political situation and exile in South Africa was published by Lapwing publications, Northern Ireland in 2010. 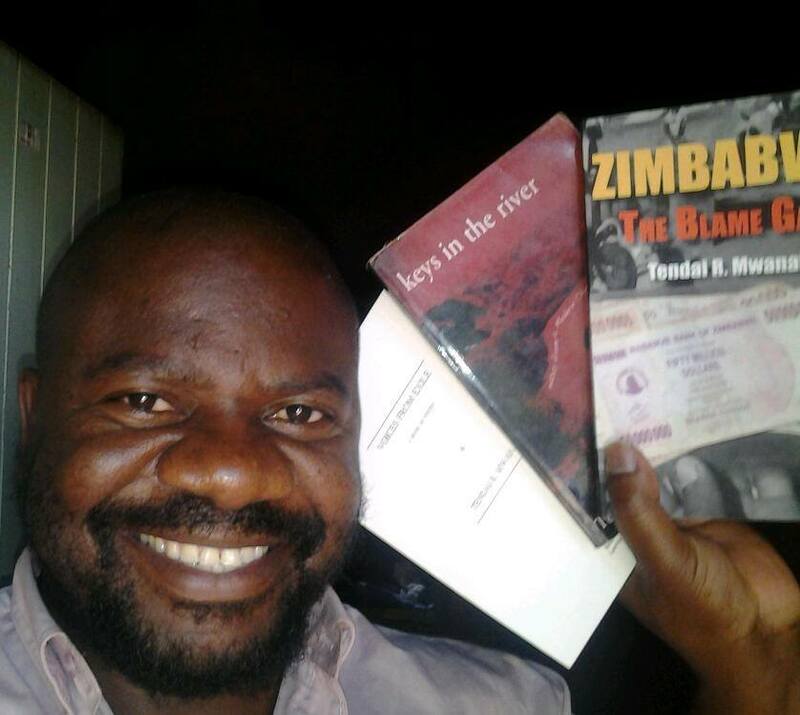 KEYS IN THE RIVER: Notes from a Modern Chimurenga, a novel of interlinked stories that deals with life in modern day Zimbabwe’s soul was published by Savant books and publications, USA 2012. 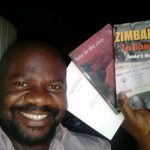 A book of creative non-fiction pieces, ZIMBABWE: THE BLAME GAME, was published by Langaa RPCIG( Cameroon 2013).